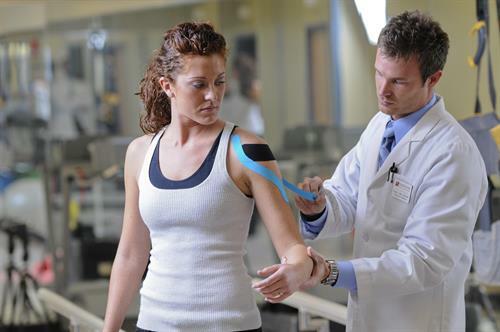 Founded in 1906, National University of Health Sciences (NUHS) is a leader in the growing field of integrative medicine, and is respected worldwide for balancing healing arts and science, combining broad-scope integrative medicine with patient-centered care. 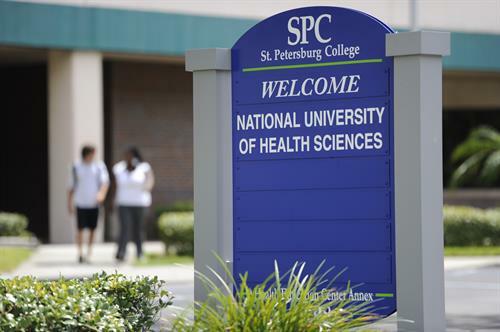 National University’s Florida site was established in 2009 and remains the only private university relationship with a public college, St. Petersburg College (SPC), to provide a doctor of chiropractic degree program. 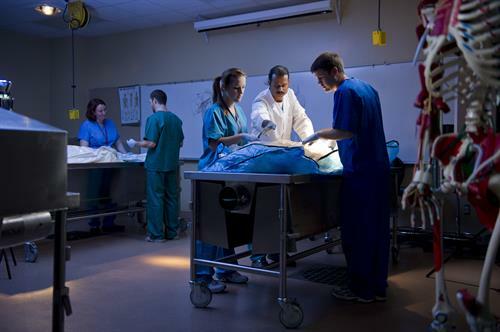 In addition, NUHS works in collaboration with the University Partnership Center (UPC) and the Pinellas Park Medical District (PPMD), and is an active member of the Pinellas Park/Gateway Chamber of Commerce. The site includes a 7,000-square-foot public health clinic opened in 2012, where a dedicated Veterans Clinic was established in 2018.